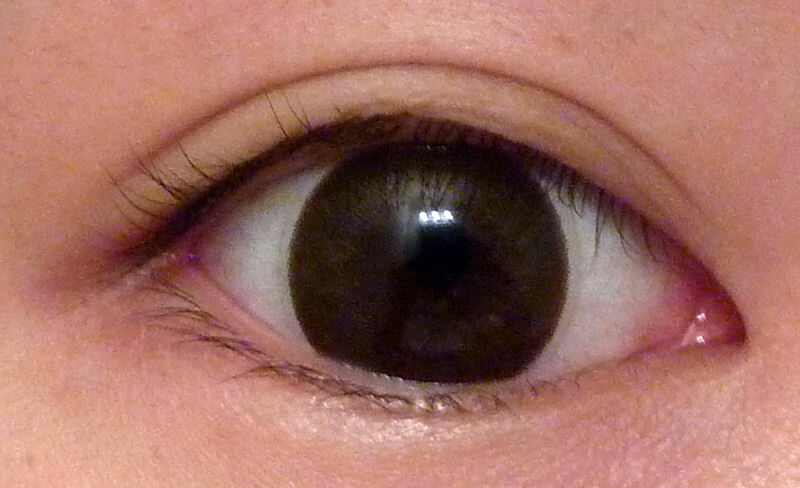 This is my review of Neo Dali Extra Brown, a pair of natural dark brown lenses from one of my favorite lens company. I am in love with the subtle pattern that nicely blends with my real eye color, and they have become my go-to lenses for everyday wear. When you look at the lenses from a distance, they look plain brown; it is not until you get up close that you can see a light gradient towards the middle. The Dali Extra provide very decent enlargement while still looking natural. 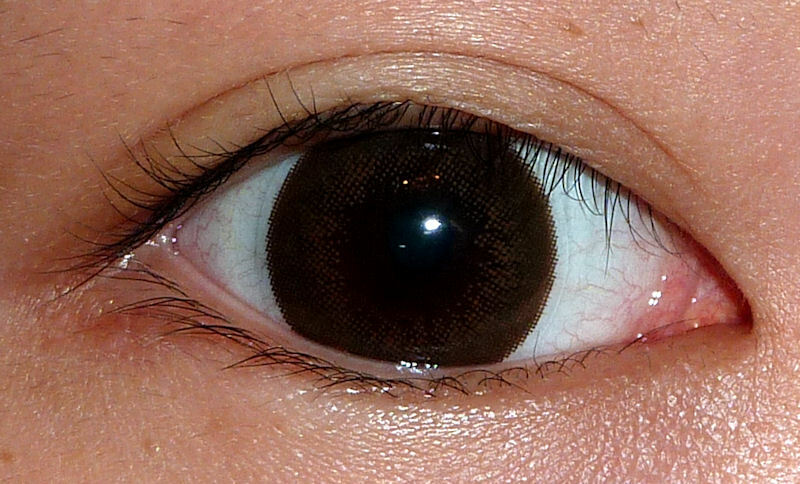 I think that lenses like these shouldn't have diameters larger than 14.5mm, so that they can be worn daily. I have Dali Extra lenses in grey as well, and I absolutely love them to pieces as they are very unique-looking but not weird. Here are some comparison pics of the two colors. 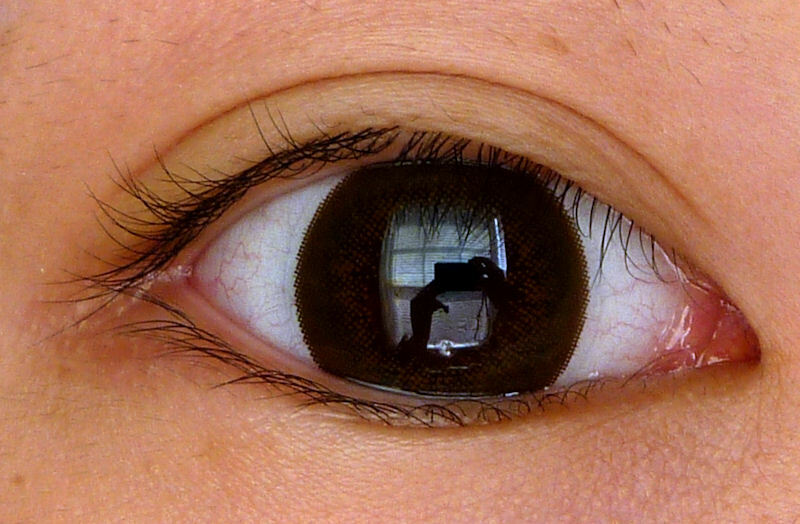 I also compared the Dali Extra Brown with the natural lenses I have on hand. The Hypersize Platinum Brown are darker in color when compared to the Dali Extra Browns, but their sizes are basically the same. 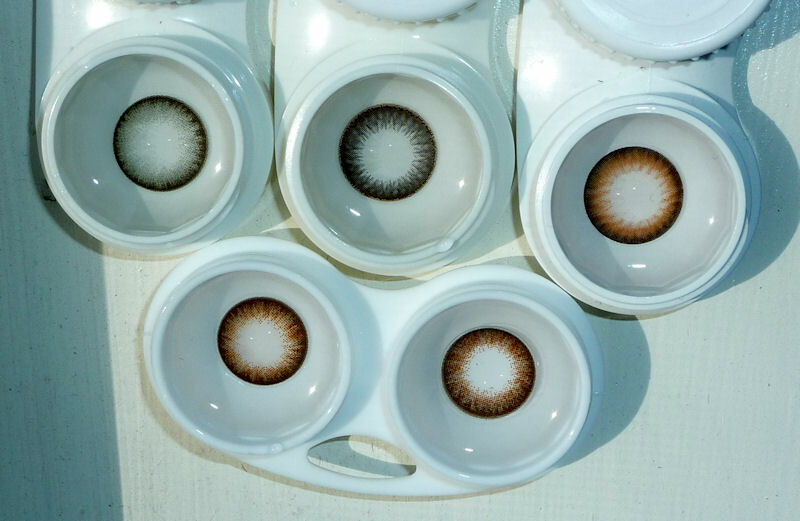 When compared to EOS Max Pure Brown, the Dali Extra brown are slightly smaller but the color is warmer. I think the edges of the Dali Extra are a bit softer too. 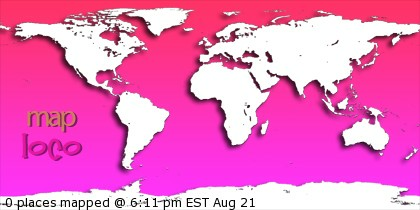 Here are all the lenses worn in this review. Top row: Dali Extra Grey, Platinum Brown, Max Pure Brown; bottom row: Dali Extra Brown right side up, Dali Extra Brown upside down. Design: 10/10 - Very natural and delicate design!